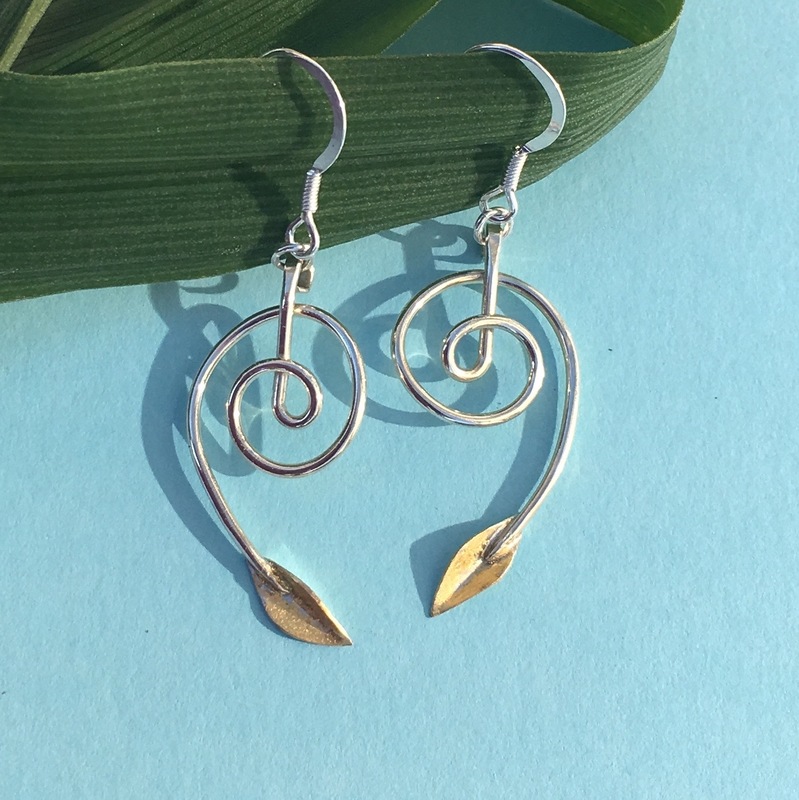 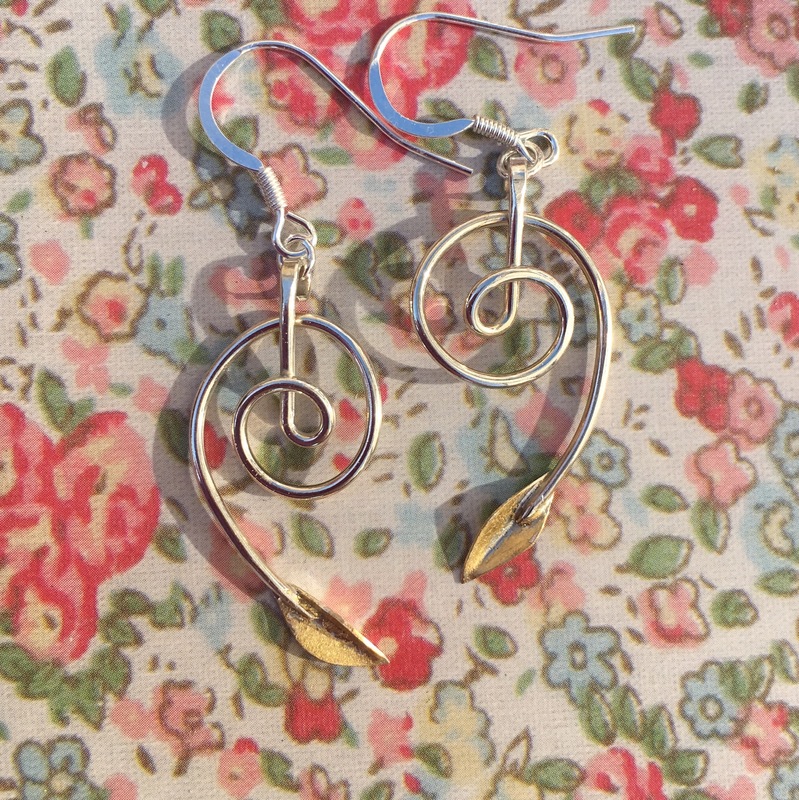 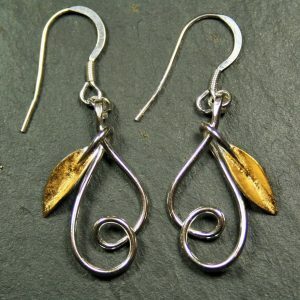 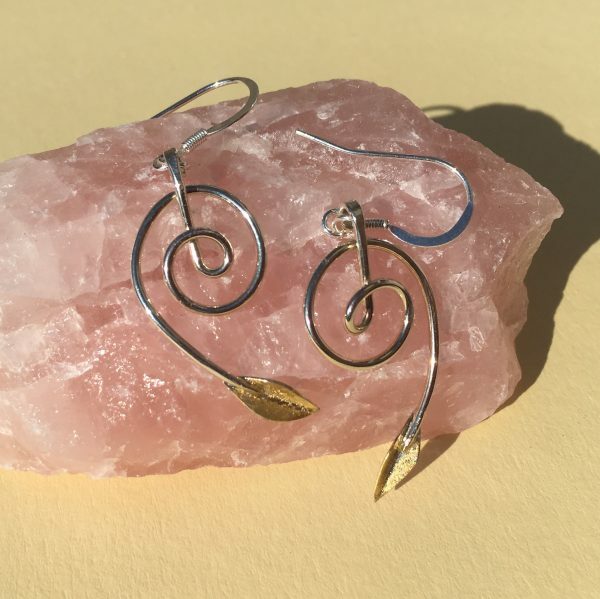 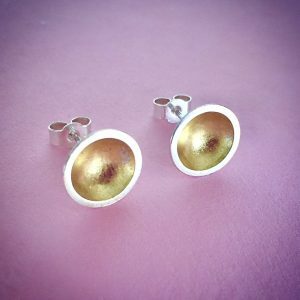 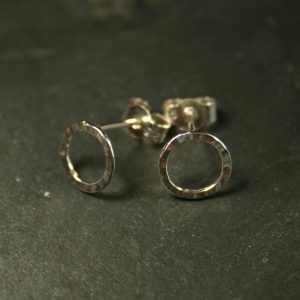 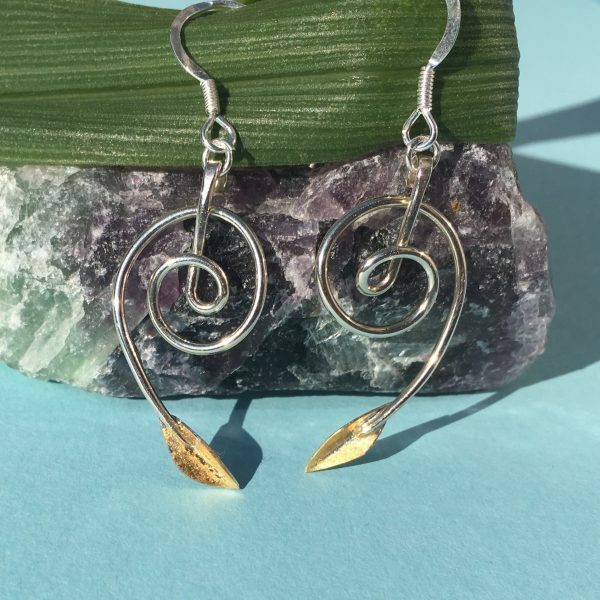 Elegant handmade spiral silver earrings with 24 ct gold lined leaf detail. 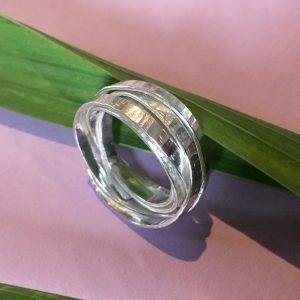 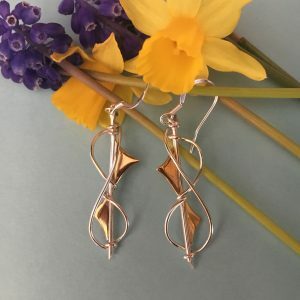 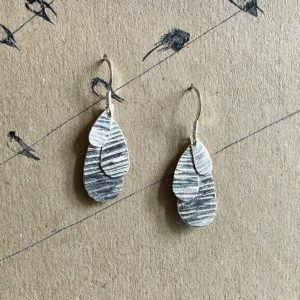 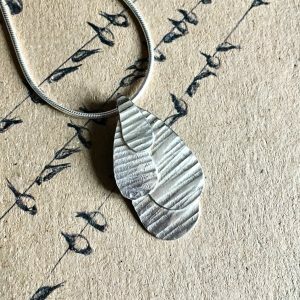 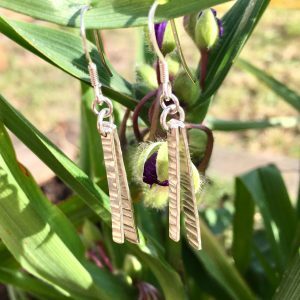 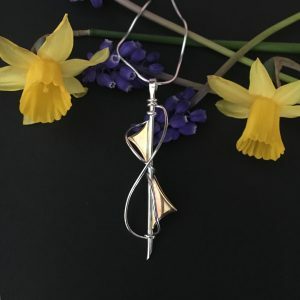 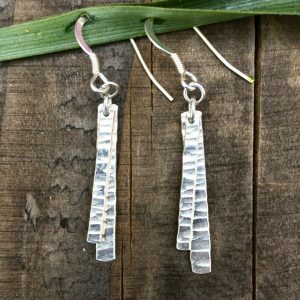 Handmade in my workshop in Scotland these earrings are inspired by natural plant forms found at Edinburgh Botanic Gardens. 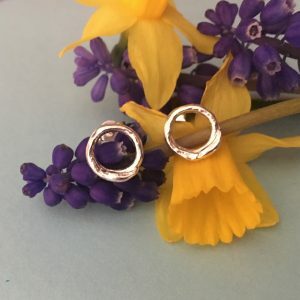 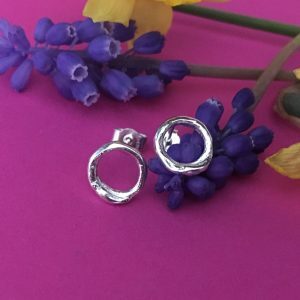 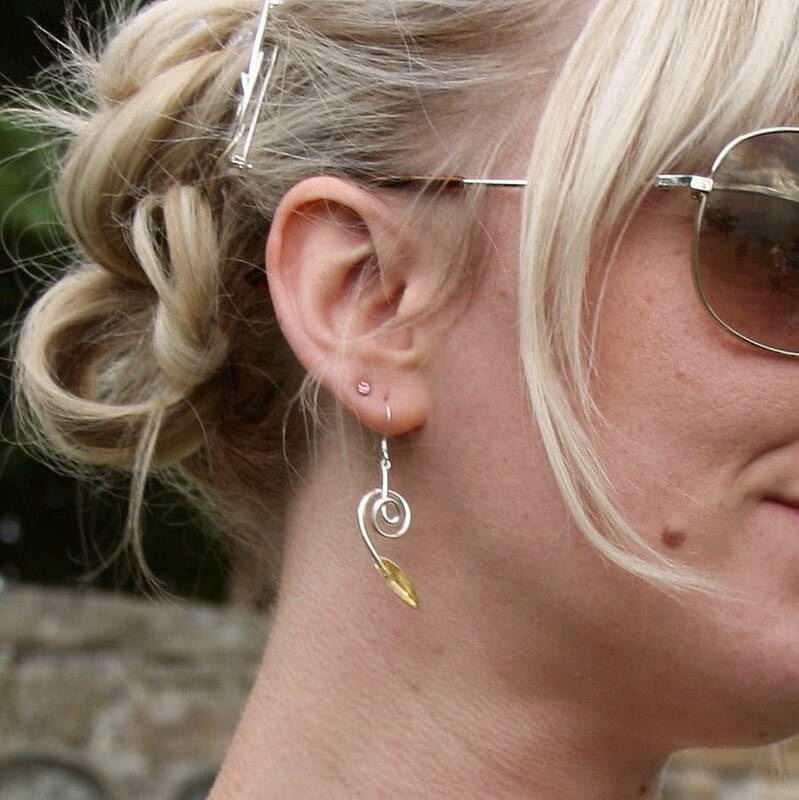 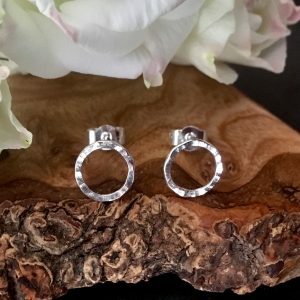 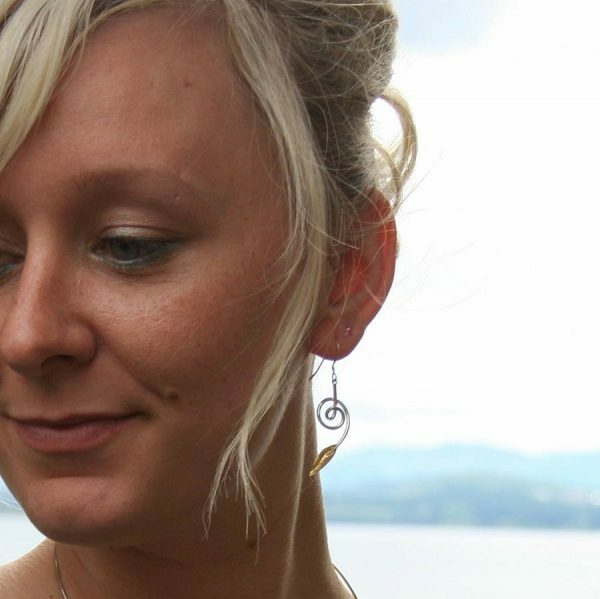 They are light weight so perfect for every day wear and the 24ct gold leaf detail gives that extra touch to make the earrings stand out if worn for a special occasion. 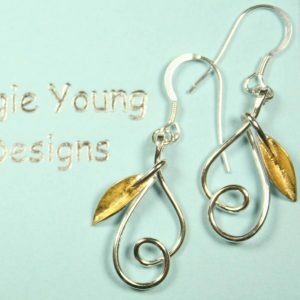 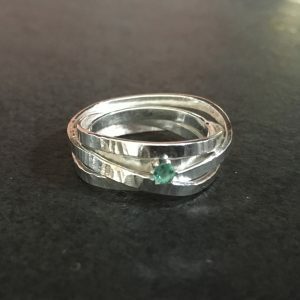 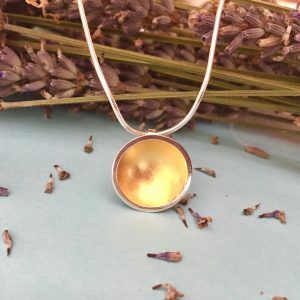 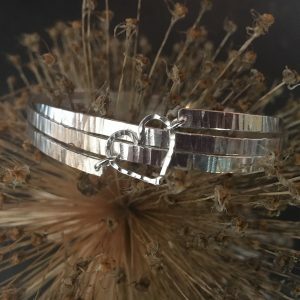 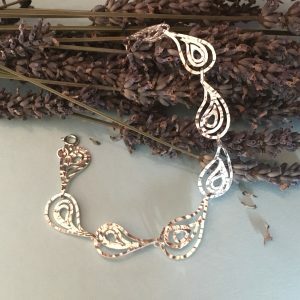 They would make a perfect gift for ladies of all ages.